◈ Shared: This is the most popular style of hosting and also the cheapest. With shared hosting, a single server is partitioned and you’re renting a slice of that server along with dozens or hundreds of other sites. Shared hosting is best suited for beginners who want to get their first sites online as fast as possible. ◈ Dedicated: With this style of hosting you have an entire server allotted to your website. This gives you complete control over your server environment along with great performance. However, dedicated hosting is much more expensive and will require some technical knowledge to setup and maintain properly. ◈ VPS: With a VPS server, you’re still utilizing a shared server environment, but you’re running a virtualized server on top of it. You’ll have an allotted amount of space, CPU usage, memory and more, which can lead to improved loading times and site performance. VPS is a great step up from a shared hosting environment. ◈ Managed: With managed hosting, you get access to a higher performing server that’s managed and optimized for you. Typically, it’ll be optimized for a certain type of website, like WordPress managed hosting. Managed hosting can be more expensive, but you’re essentially letting a team of experts to run and manage your server for you. ◈ The pricing is flexible and you only pay for what you use. So, if you’re having a very high traffic month you can quickly scale up your resources. Then, if traffic drops again you just scale your needs down again. 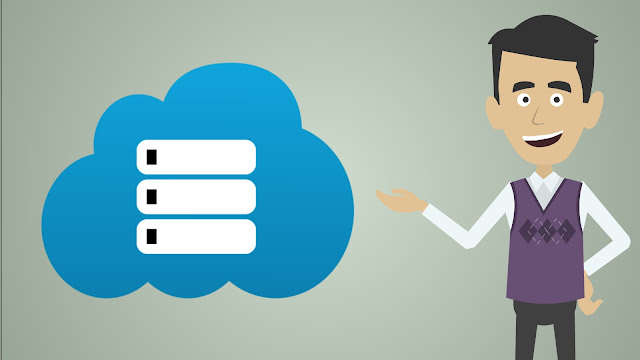 With cloud hosting, you’re never stuck paying for server resources you don’t use. ◈ It’s super scalable. If your site’s traffic is up and down, then you need a host that can work with you. If a shared host won’t cut it, but a dedicated or managed host provides too high of server resources, then cloud hosting can be the right fit for your needs. ◈ It has incredible uptime and performance. If you’re experiencing issues causing sluggish performance and loading speeds, then your site will just be switched to a higher performing server.